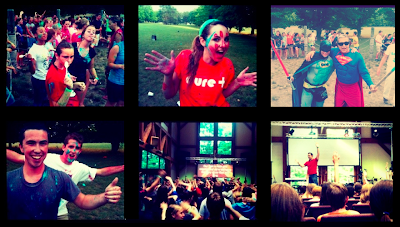 [TerraceCrawford.com]: Best Mission Camp Experience Ever? 1 Comments Published by Terrace Crawford on 7/26/11 at 6:45 PM. Maranatha Bible Christian Camp and Retreat Center is also known as the christian retreat centers in nebraska, a non-denominational serene place opened for everyone who wishes to encounter God’s presence and love in silence within the lushy green vegetated place in Nebraska. Understanding fully how family relationships affect the society, we conduct camps to make sure that within Christian families Biblical values are strongly adhered to. We put some efforts to remind parents to be the role models and the children to be obedient to their parents. We have Father/Daughter; Mother/Son and so on activities. Big News for You & Me!